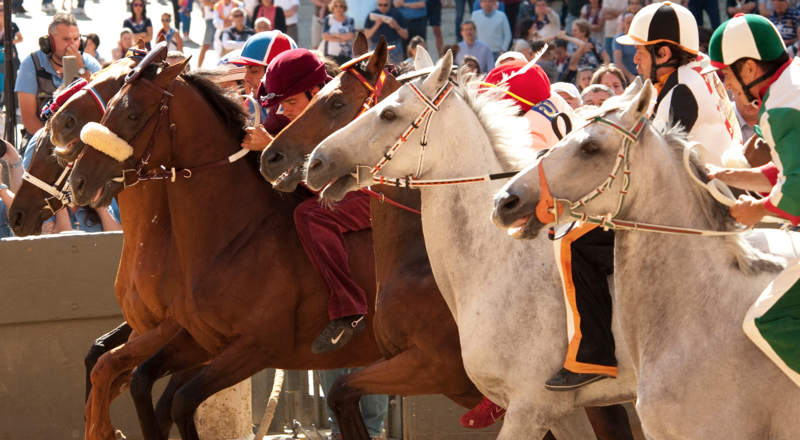 FilmRise has acquired DVD rights to the horse racing documentary “Palio” from Archimedia. The Brooklyn-based distributor is releasing the film today on DVD and Blu-ray. The discs hold never-before-seen footage, commentary and interviews. Having premiered at the 2015 Tribeca Film Festival, “Palio” ventures into the world’s oldest horse race. Taking place in the Italian city of Siena, the stakes are high, the strategy is calculated and machismo is everywhere. A jockey’s entire well being and love in the town can be torn away by one loss. The film’s main focus is on 13-time winner Gigi Bruschelli and his once protégé Giovanni Atzeni.